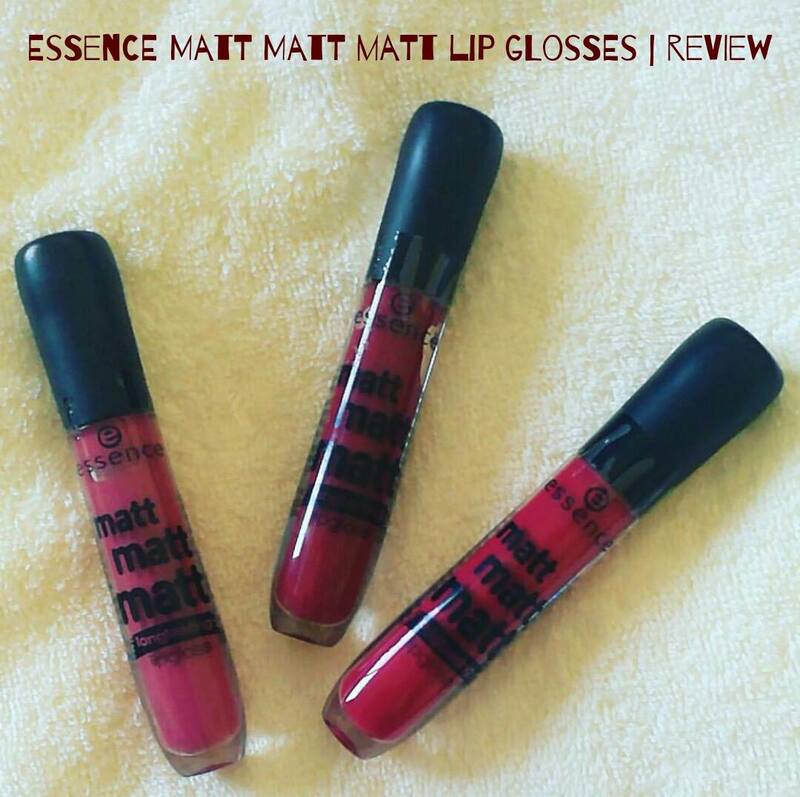 Today,I am going to review Matt Matt Matt lip Glosses by Essence Cosmetics. "Meet matt. the creamy mousse texture of the new lipgloss range provides long-lasting colour with a high coverage and a velvety-matt finish." There are five shades in the Matt Matt Matt lip glosses collection.I picked three of them. Light-weight tube...I am in love with the packaging...very nice! Shade name and number are mentioned on the cap.Nice shade names...I must say! Limited shades.hope they bring more shades in this range. 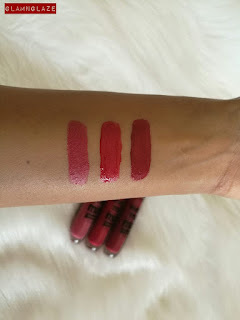 Overall,I like these lip-glosses because of the comfortability and high colour payoff. 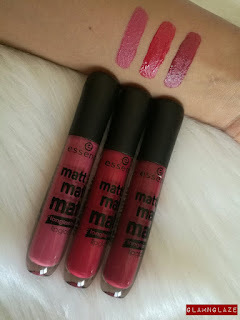 I recommend these lip-glosses to people who are looking for a comfortable yet budget-friendly lip-glosses! My favourite shade is Simple Be An Icon Matt Matt Matt long lasting lip-gloss. 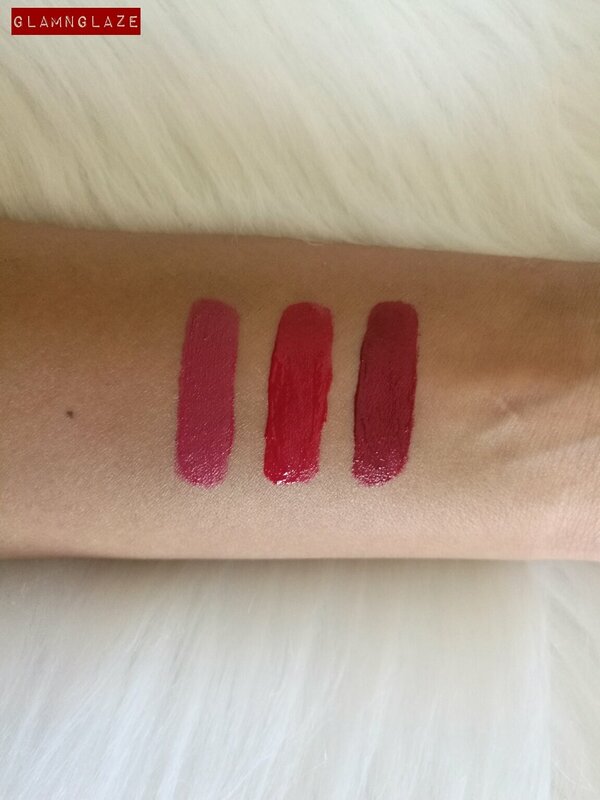 These lip glosses are available at V-Perfumes stores in Dubai.